THIS PRICING AVAILABLE ONLY TO FIRST REPSONDERS WITH PROPER CREDENTIALS. Introducing the game changing P365. Micro-compact everyday carry size with unprecedented 10+1 full-size capacity. The P365 is striker-fired, with the clean crisp trigger pull you expect from a SIG. 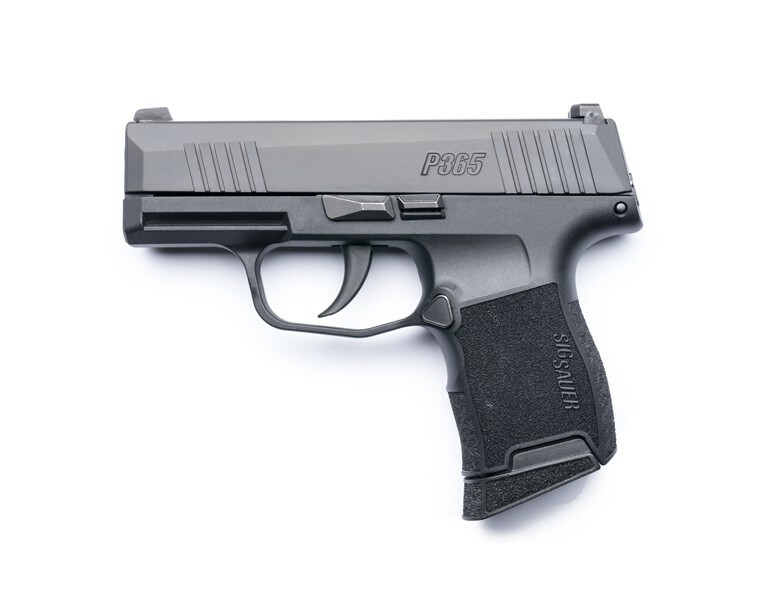 Lightweight and easy to conceal, the P365 is chambered in 9mm and is rated for +P ammunition. 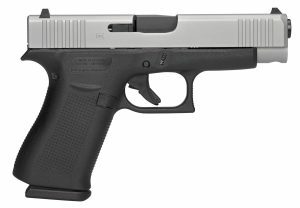 Included standard are XRAY3 Day/Night sights, a 10-round flush fit magazine, and a 10-round extended magazine. 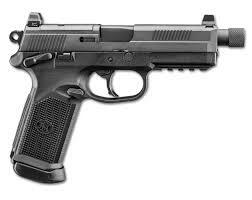 An optional 12-round extended magazine allows you to bring the total capacity to 13 rounds. 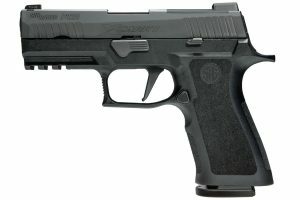 The new P365. Bring More. Everyday.